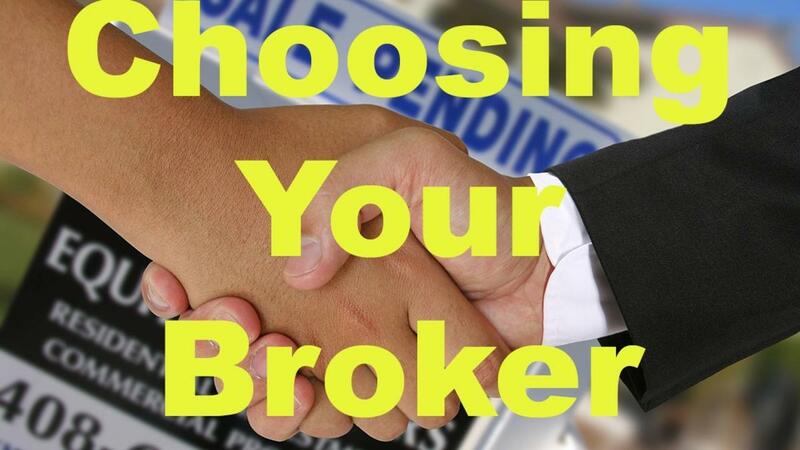 You're a realtor, a real estate investor, or you flip houses for profit. 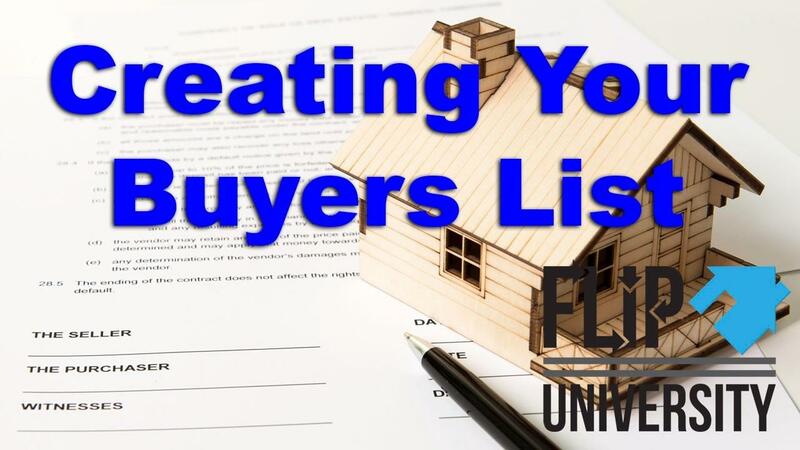 Whatever the case, you need to find houses to buy. In some markets, the competition can be pretty stiff. 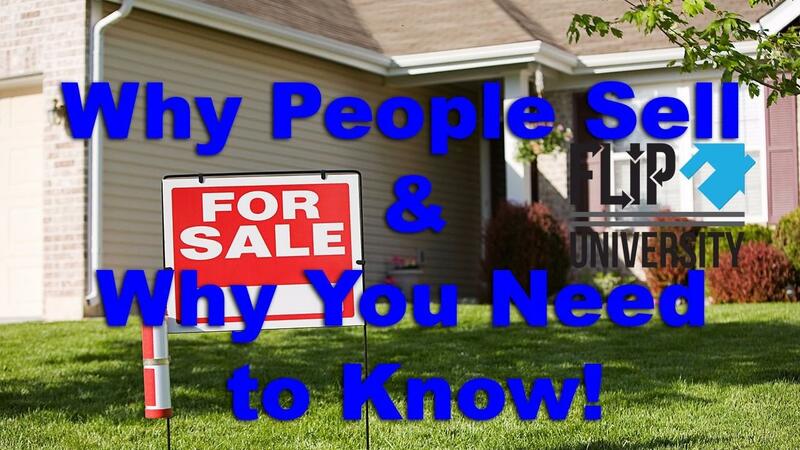 Have you ever considered why people sell their homes? 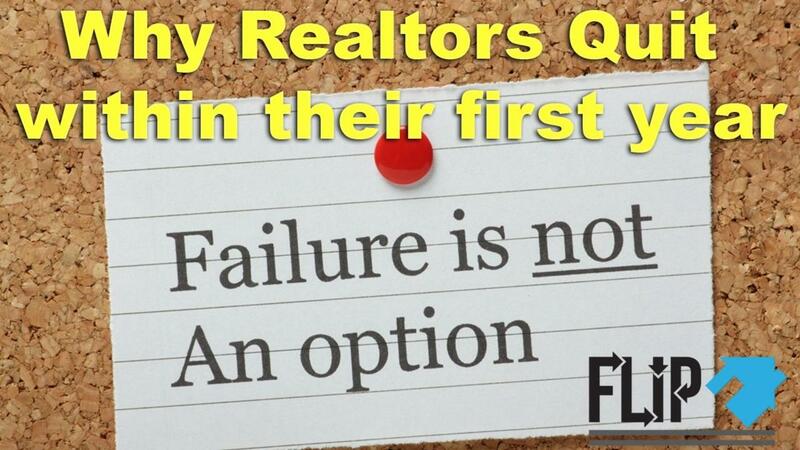 And perhaps more importantly, why some people are in a rush to sell their homes fast? 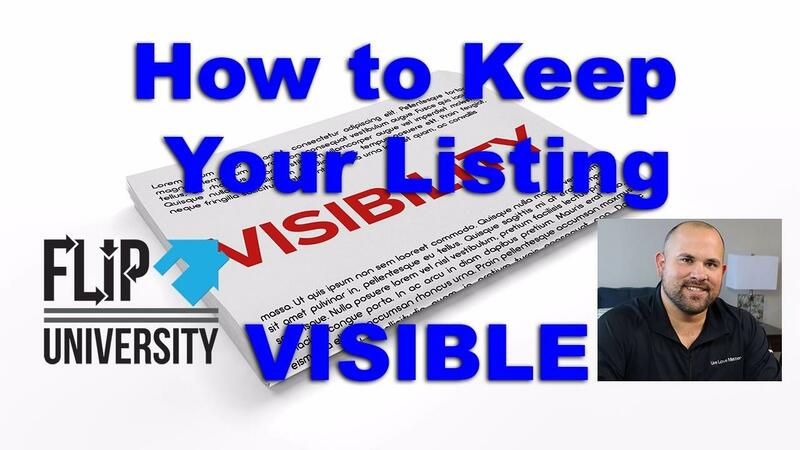 Knowing why people sell real estate can help you market to find people who want to sell, whom you can help, and make respectable profits! If you know why people sell, you can target your marketing to those motivating factors and situations. We want people who need to sell. We want people who are behind on their bills. We want people who are behind on their mortgage. Quite often these people need to sell their house, as is, and fast. Buying investment properties come with all sorts of challenges. One of these challenges is getting house insurance to protect your investment property. Now, you may have purchased your property at auction, or from a family member of a deceased owner. 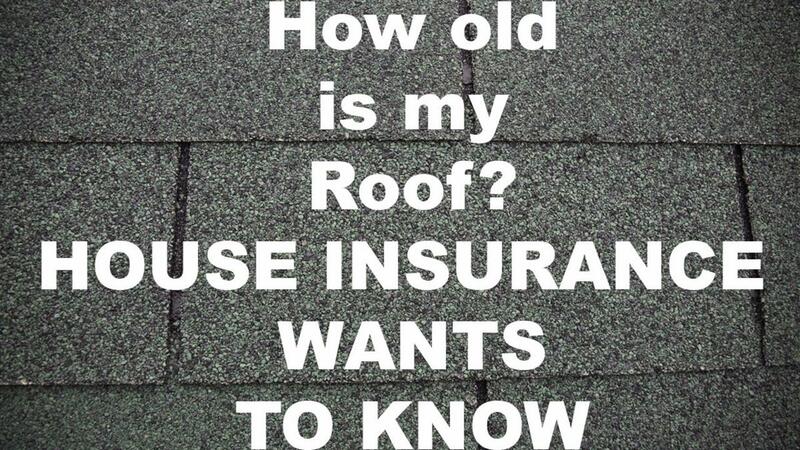 Your insurance agent asks, "How old is the roof?" How do you answer that question? The family member may only be able to give you a ball park guess. 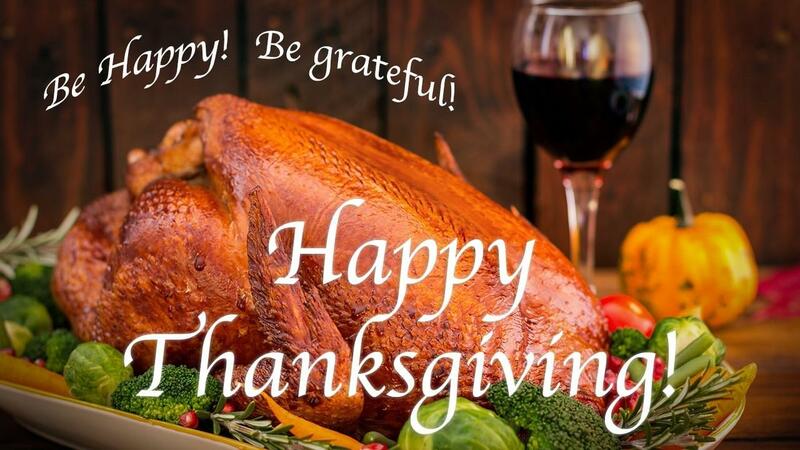 Many roofing companies offer free roof inspections. They offer these free inspections and estimates as a way to get your business. A qualified roofer can provide you with an inspection report. In this report he/she will tell you the type of roofing material, approximate age of the roof, condition of the roof, and whether or not it is insurable. Insurance companies want to know the age of a roof before issuing a new policy. They request this info to reduce their liability or risk. 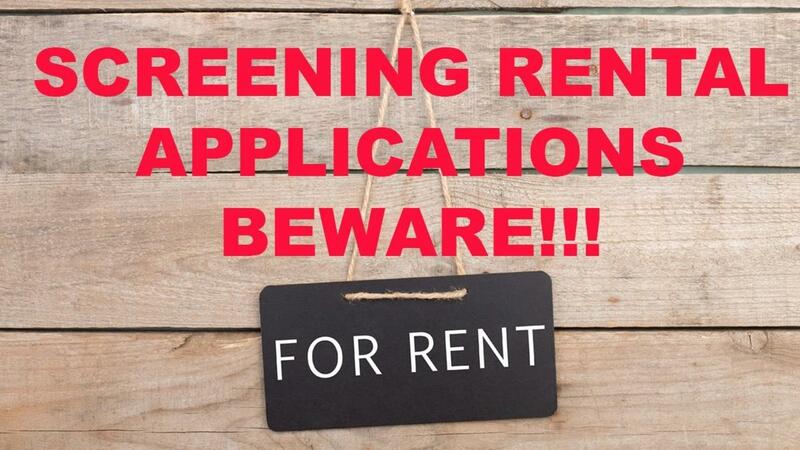 In this day and age, with strict laws protecting the rights of the tenant, it is more important than ever to properly screen your rental applicants. Sadly, there are the tenants from hell who know how to work the system and habitually live rent free for months at a time. They have every intention of using the eviction process to their full advantage. You do not want to ever find yourself in that situation. It is very important not to accept any information at face value. Verify everything that you can independently of the application. In this instant gratification world we live in, buyers expect a quick response when they contact you about a property. 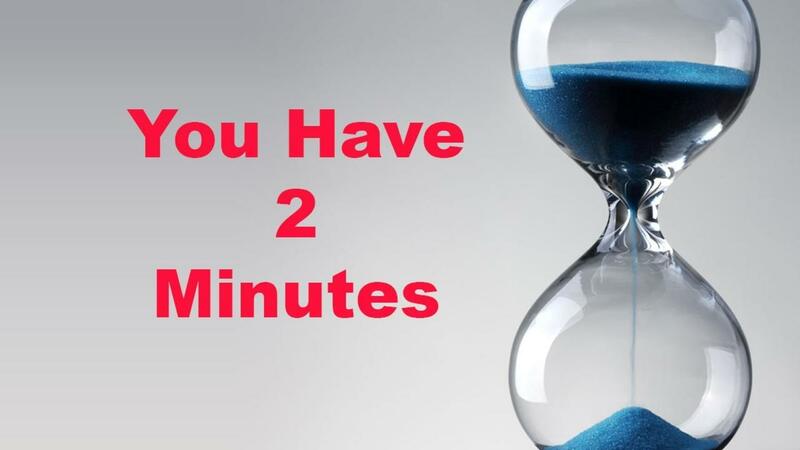 As a general rule, you have 2 minutes before they move onto the next property, the next realtor, or the next seller. You have to be prepared to reply FAST. There are a number of ways to ensure that you get back to your prospects quickly. The method or methods you choose are completely customizable. But whatever you do choose, you want to make sure that your prospects get a quality reply, quality feedback in a very short amount of time. For more information, visit us at http://www.FlipUniversity.com or on http://FaceBook.com/FlipUniversity. Have you ever had to hire a professional for a marketing service such as designing your logo, stationary, business cards? If you have, you know the costs can really add up quickly. Enter Fiverr.com. 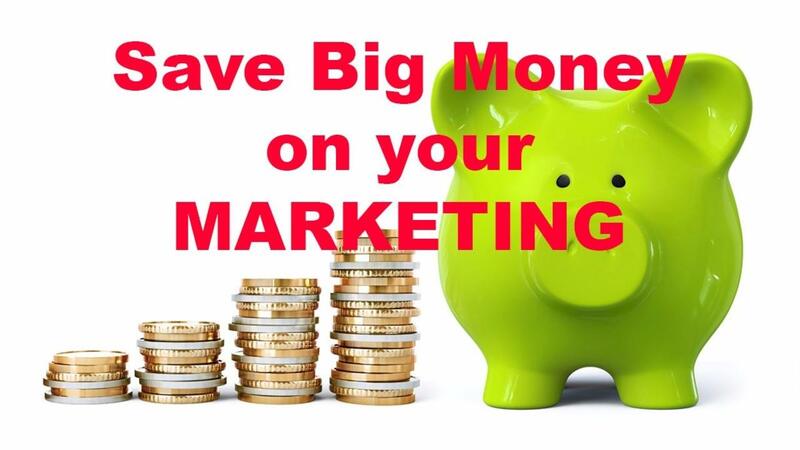 Fiverr.com is our go-to source for almost all of our marketing needs. Fiverr is a platform from which many independent contractors offer professional services starting at only $5. Go to Fiverr.com. After you have created your free account, start browsing for the service you need. We recommended sorting the results by top ratings.